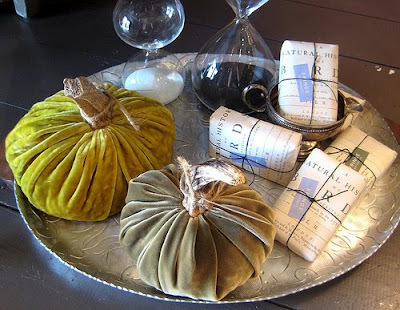 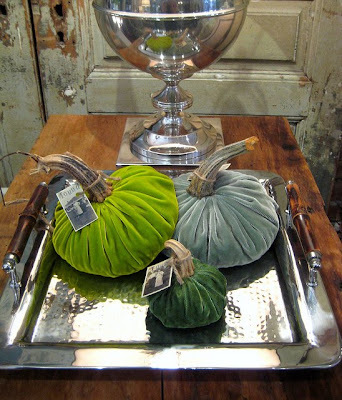 FOUND by domestic bliss: Pumpkins, pumpkins, pumpkins! 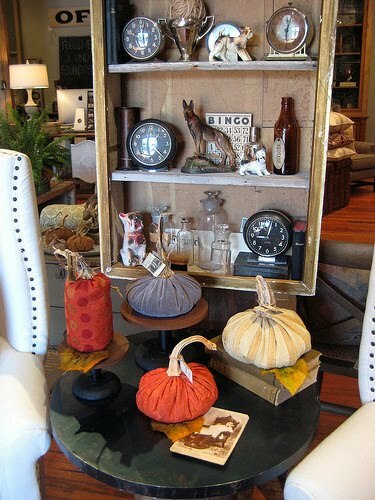 Just in time for the cooler months ahead, FOUND has been transformed into a pumpkin patch! Come and see our assortment of festive & fabulous handmade pumpkins (at Domestic Bliss, also) in a variety of decadent, rustic, and luxurious fabrics.........get them while they last!